The following Top Automated Systems Rating is based on the Systems Power Ranking Formula. The advanced formula is calculating the position based on the recent 3 month performance. It will help the followers quickly decide which system is HOT right now and what to follow. 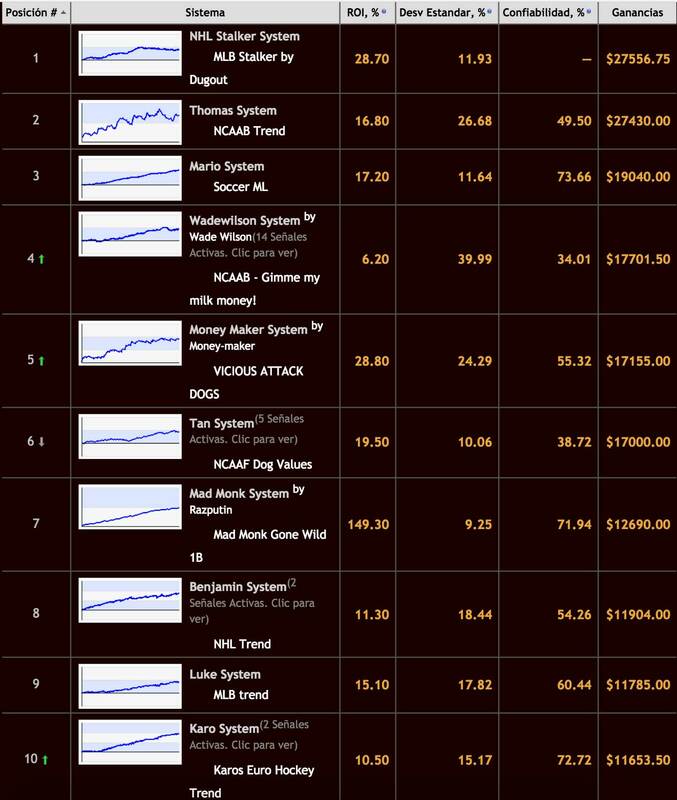 If you click on the system in the list you can easily access its page and backtests. The rating is fully automated and has no human bias! Winning is habit! Lets get use to that! i am with Pinnacle sports , they have good odds! You worked hard, you deserve it, Congratulations. Just want to take the time and say thank you to all you wonderful Experts! System is great, winning is nice feeling indeed! 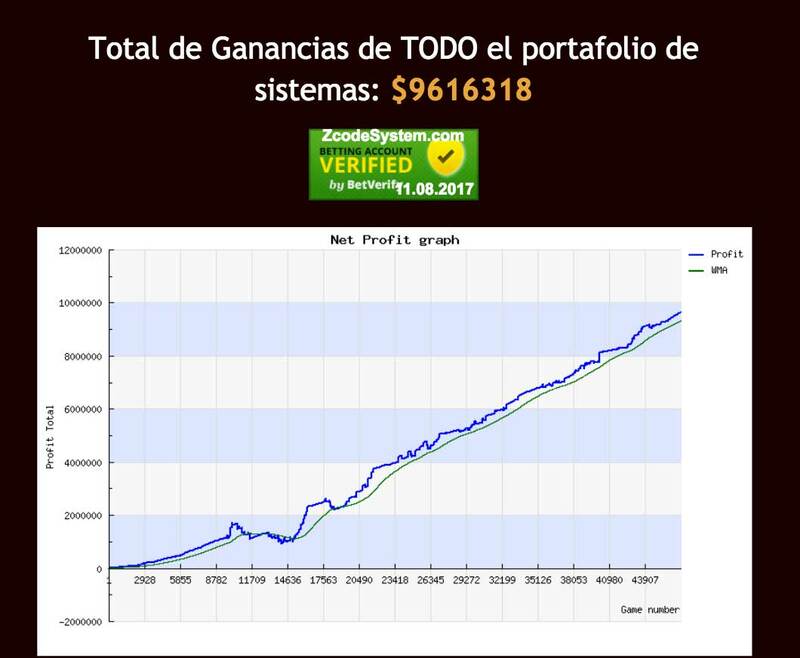 Great system, easy to follow and proftable! Love it, let's win dudes! Finally sports picks as I like! Awesome! Not very easy, but it's worth it! oh boy i need to get my account funded in 5dimes asap!!! What I should do is create a shortcut to this blog. In so far this year I have increased my profits, thank you very much to ZCode. Profit in long term, thats our goal! Listen to others' ideas with concern and an open mind creates great results. I love this community!